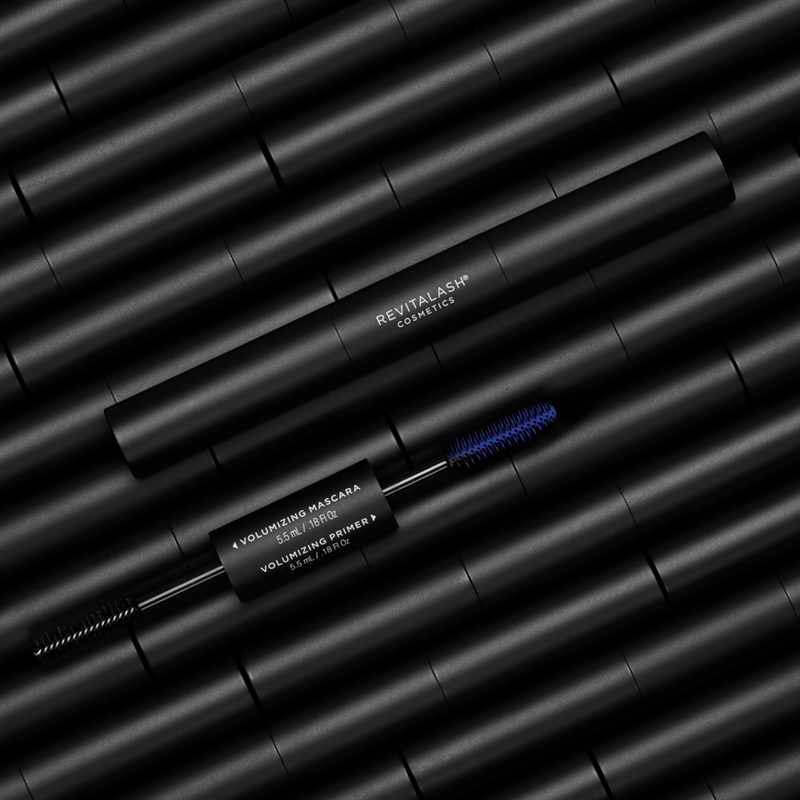 An original, one-of-a-kind, Ophthalmologist developed lash conditioner that enhances the look of lashes and protects against breakage, while improving health, flexibility and strength, for lashes that thrive, naturally. 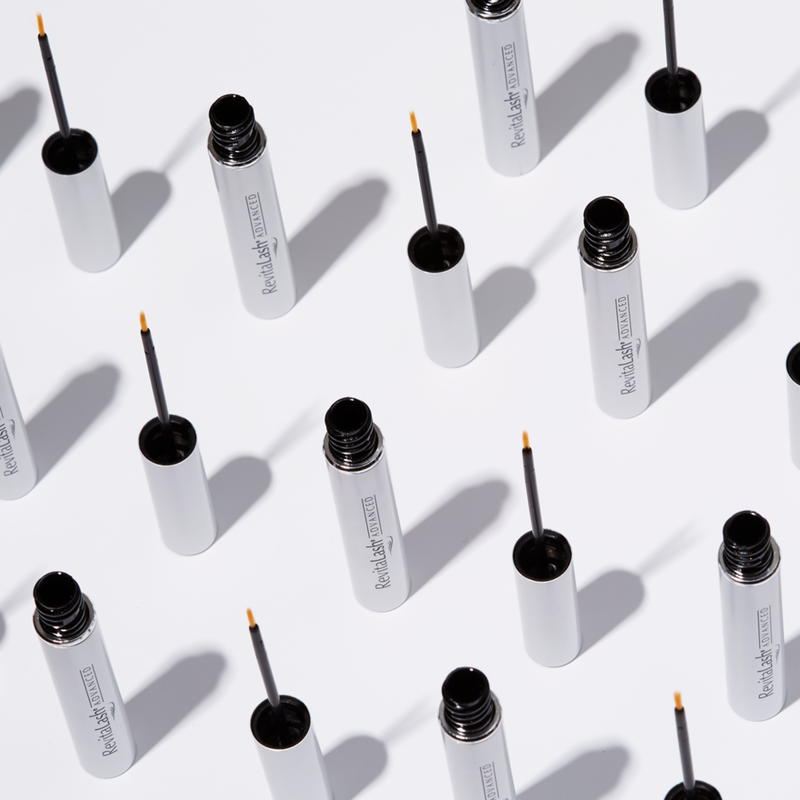 Original, physician-developed eyebrow conditioner addresses the visible signs of eyebrow aging due to chemical and environmental stressors and over-plucking, leading to healthier-looking, more luxurious brows. Our award winning cosmetics are packed with treatment benefits and are a natural extension into further nourishing and caring for your eyelashes and eyebrows whilst achieving natural to glamorous makeup looks with our buildable and long-lasting formulas. 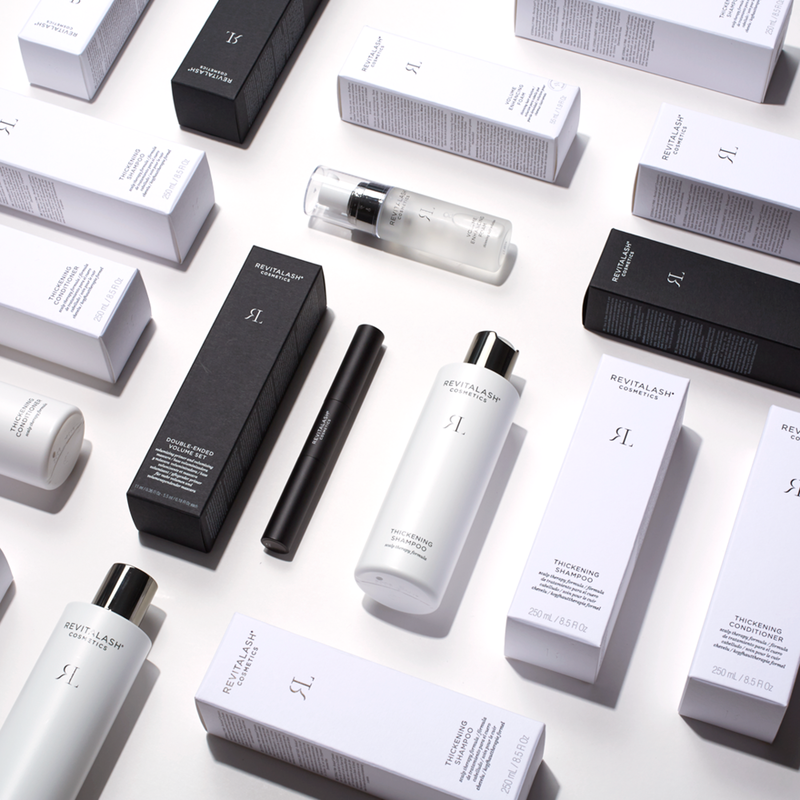 Our transforming hair range features specialised ingredients to optimise scalp health by cleansing and fortifying hair while protecting from environmental stressors. Lightweight formula adds shine and body and improves elasticity to help combat breakage and aid in conditioning of the scalp.